Rest your weary eyes on this Stump Ring by Brookyln-based Digby & Iona, a design company that draws inspiration from nature, history, tools, and everything in between. 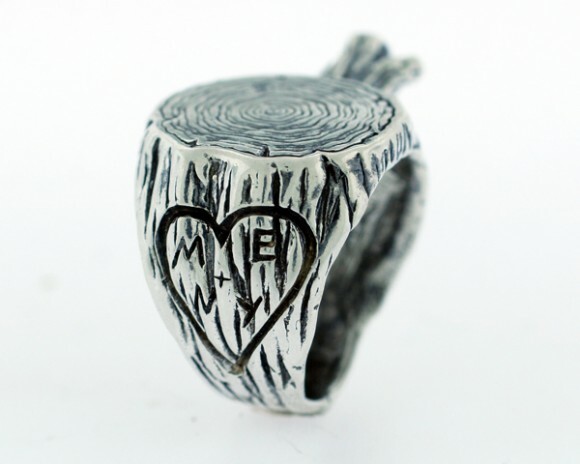 The Stump Ring comes in various metals and is even customizable with initials. It’s a bit small to sit on, though, but that’s why you got Amanda Visell’s Log Stool.